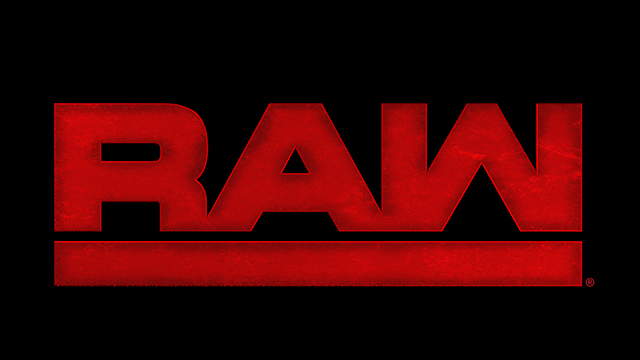 Originally it was scheduled for a WWE Championship match for James Ellsworth against the face that runs the place, AJ Styles. It was announced later on in the night that it would be a Fatal 4-Way elimination match to determine the new number one contender for the WWE Championship.The Phenomenal One AJ Styles watched from commentary The Miz, Dean Ambrose, Dolph Ziggler and Luke Harper would battle it out. Miz was the first one eliminated via a roll-up courtesy of Ambrose. Harper was the latest victim as he was taken out by a combo of a Ziggler Superkick and an Ambrose Dirty Deeds DDT. This compelling contest came down to Ambrose and Ziggler. Miz came back down to the ring and interfered distracting Ambrose, Ziggler took advantage and connected with a Superkick to get the win. 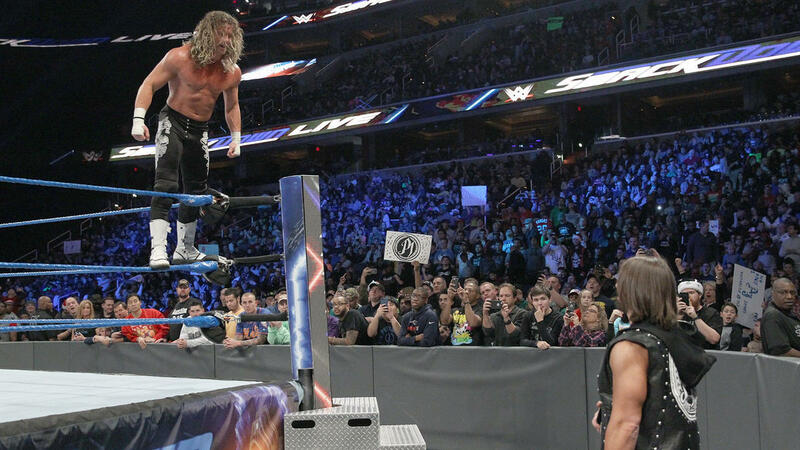 I cannot wait to witness the series matches between Ziggler against Styles because it will be legendary. Multiple tag teams of SmackDown LIVE fought for a chance to become the new number one contenders for The New Wyatt Family’s SmackDown Tag Team titles. The favorites of the match American Alpha were eliminated very early in the match. Interesting enough the two most unlikely teams were remaining The Hype Bros and The Ascension. It came down to Zack Ryder of The Hype Bros and Konnor of The Ascension, with Ryder delivering a Hurricanrana to Konnor eliminating him. After the match, unfortunately, Zack Ryder suffered a knee injury. Alexa Bliss was scheduled to have her first match against Deonna Purrazzo. The Women’s Champion gave Purrazzo a beat down before the bell started, therefore, the match never started. The former SmackDown Women’s Champion Becky Lynch came down to the ring and wanted her rematch. Shane McMahon interrupted set the rematch for the SmackDown Women’s Championship. This match was great but unfortunately, ended in a count out. Lynch was victorious via a count out but Bliss remained Women’s champion. Carmella defeated Natalya via a small package pin off a distraction courtesy Nikki Bella.